BOMMER & ARTIX! - DEMENTED by BOMMER. Rez - Item 9 (Bommer Remix) by BOMMER. Bommer - Like Ahh! 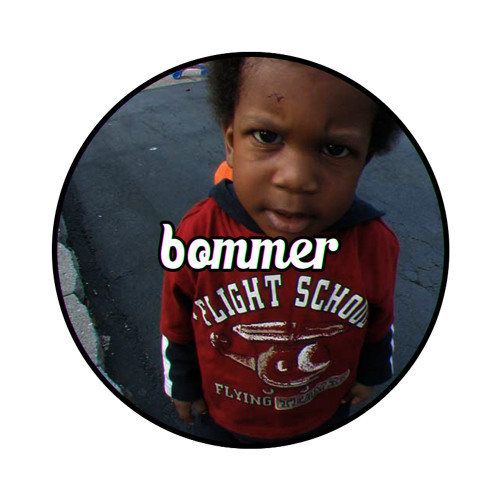 [FREE DOWNLOAD] by BOMMER. Bommer & AD - Curtis Snow [FREE DOWNLOAD] by BOMMER.